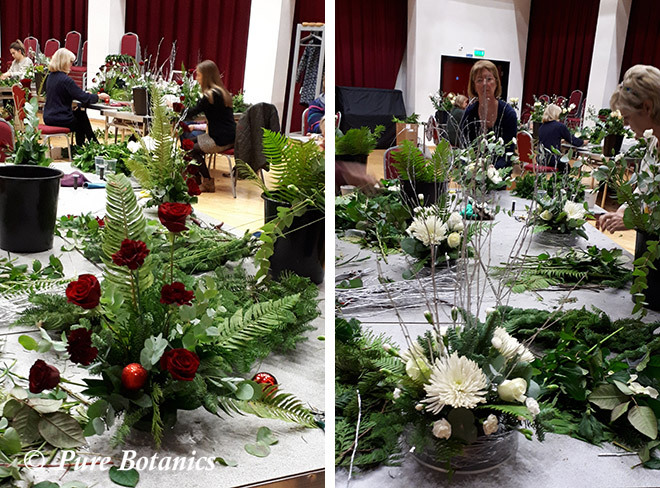 Everyone had a fantastic day at my Christmas Floristry Masterclass held at the Warwick Arts Centre. 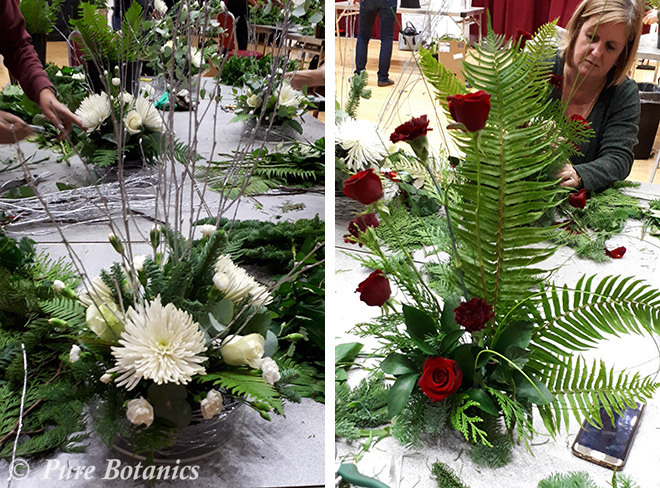 It was a hive of festive activity as everyone learnt new floristry skills and improved on existing ones. We started the day by making a Christmas door wreath from scratch. You can see the wonderful ones in the photos above that everyone created. 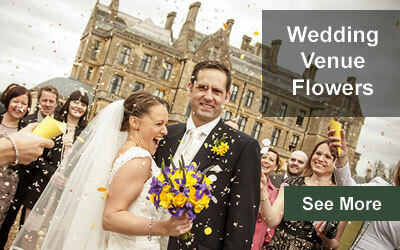 I think you’ll agree that they came out so well and looked very professionally made. 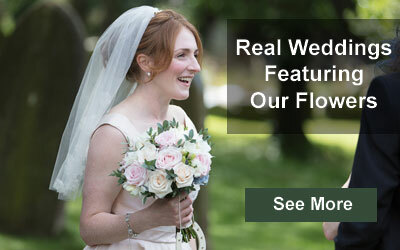 It’s hard to imagine that they only had a simple metal ring to start with. 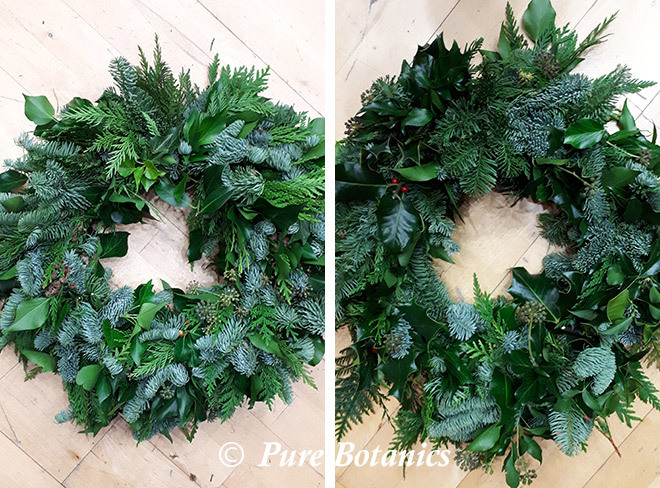 This was then built up with moss and bunches of ivy, holly and blue spruce to create a luxurious foliage wreath. 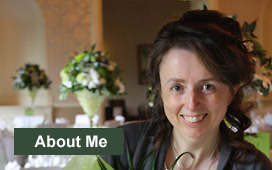 After lunch I then demonstrated a table centrepiece featuring a double based vase filled with spiralling silver twigs. The inner vase was filled with beautiful ivory roses, bloom chrysanthemums and spray carnations arranged with seasonal ferns, blue spruce and finished with tall silver twigs. Perfect for the centre of any dining table during the festive season. The third and final piece of the day was a front facing Christmas themed flower arrangement, perfect for siting on a sideboard, hall table or fireplace. These were created with stunning red ‘Grand Prix’ roses incorporated with seasonal foliages and Christmas baubles. It’s always an absolute pleasure to work at Warwick University. The Helen Marr Studio is a wonderful space for the workshop and the masterclasses always attracts such keen students that achieve fantastic results. As everyone goes home laden with their floral creations, I like to think that they also take-home new skills and knowledge so that they can create more beautiful flower arrangements in the future.